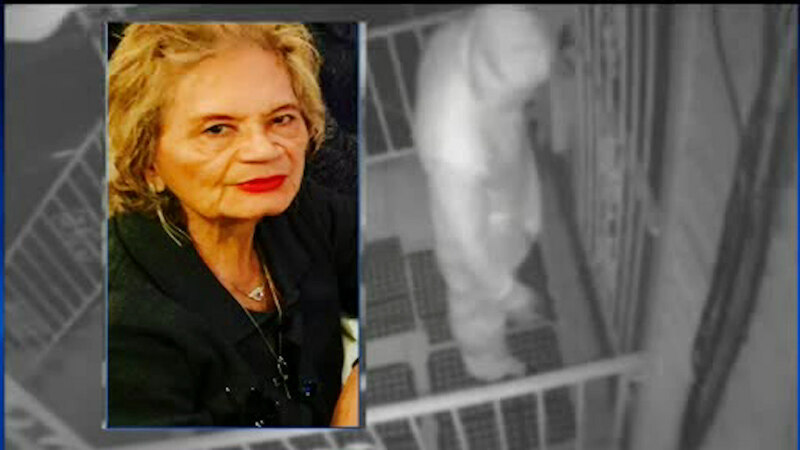 JERSEY CITY, New Jersey -- Authorities have made an arrest in the death of an elderly woman whose body was found in her Jersey City apartment last month. Jeffery Harley, 50, was arrested Friday and charged with the murder of 81-year-old Lucila Cardenas Viejo. Bail was set at $2 million. Police say the victim's body was discovered in the morning hours of February 7, 2016, on the floor of her apartment at 64A Lexington Avenue, having suffered multiple blunt and sharp force injuries. An autopsy ruled the death a homicide. Harley is charged with murder, robbery, burglary and a slew of other offenses.